The Crunch have been one of the more promising bands I’ve seen in the past year, but with their pedigree (ex-Diamond Dogs, ex-Sham 69 / LOTNC, Cockney Rejects, ex-Clash) we really should have been expecting good things. Music-wise, these guys know what they’re doing and, in most of their cases, they’ve all remained active over the years. But the one member who made an unexpected return with this band was Terry Chimes, who returned to his place behind the drums for the first time in over 20 years. As some of you may know, in the early Nineties, Terry became a fully-qualified Chiropractor and has since been devoting most of his time to that calling. Fortuitously, his return to playing music has also coincided with the publication of his autobiography, ‘The Strange Case of Doctor Terry and Mr Chimes.’ As you can probably expect, it’s not the usual rock’n’roll biography, and whilst Terry has certainly played with some legendary bands and musicians, there’s just as much space discussing the other aspects of his life. It makes for a very interesting read, so, when I was offered the chance, I readily jumped at the opportunity to interview Terry. Meeting up at the 100 Club shortly after The Crunch had completed their soundcheck, we head down to a small café in Soho and over a couple of cold drinks, I started by asking why Terry had decided to write his book now ? Had you ever seriously thought of writing a book before then ? Do you think your book would’ve been very different had you written it ten or twelve years ago ? 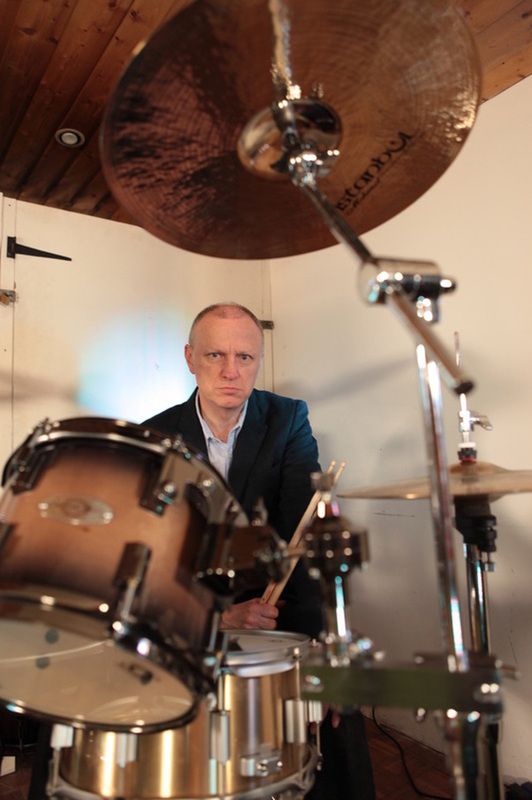 Going right back to your earliest days as a musician, why was it that drums first appealed to you ? You mention in the book that you were already interested in medicine while you were at school, but of course, your musical career took over. When you started to devote your time to music, did you ever consciously intend to only do it for a set period of time, before switching over to a different career ? What do you remember of the music that London SS was trying to play ? How did you feel about the more political aspects ? You say in the book that you originally decided to leave The Clash because you were unhappy with what you were doing… is there anything in particular or was it a general dissatisfaction ? After The Clash, you went on to work with Johnny Thunders and The Heartbreakers for a while. Was there an opportunity for you to join them fulltime, or was that only ever intended as a temporary job ? As you were saying, you re-joined The Clash on rather short-notice in 1982, after Topper’s departure. Did you find it easy to fit-in with them again ? It’s also interesting that your two stints with The Clash kinda book-end their career, for all intent and purposes. 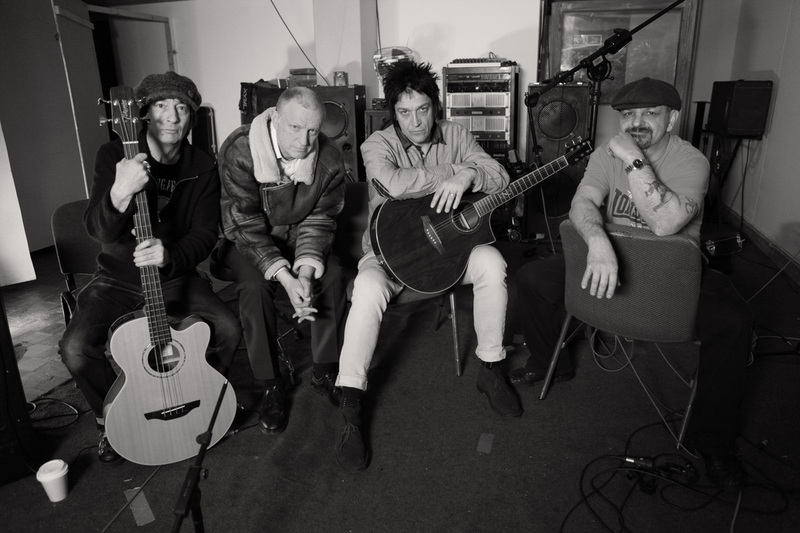 You were there right at the beginning, and you were there directly before Mick left the band… Having been involved in such a way and then returning to it, did you realise that the end of the band was only a short distance away ? Unfortunately, our time had run-out, so we finished-up and headed back to the 100 Club, just in time for the evenings’ opening band, The DeRellas. Similar to FNL favourites The Phobics (though not as good-looking, of course !) they play a loud, brash set of rock’n’roll, with their single ‘She Kissed The gun’ proving to be a real highlight. I’m glad there are bands like this around, not following trends but putting everything into what they’re doing. 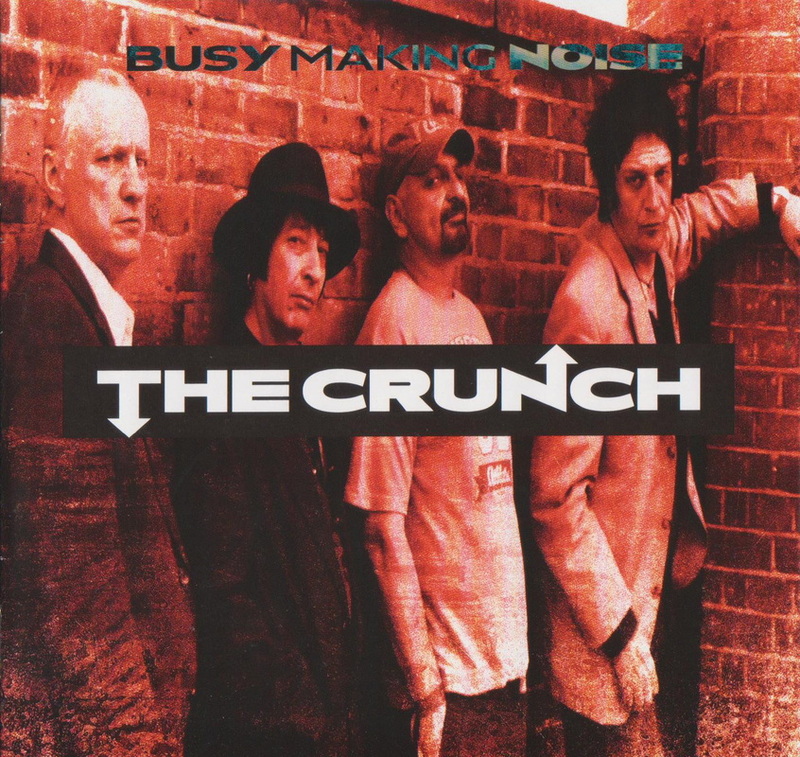 The Crunch play a great set tonight, featuring almost every track from their debut album, plus choice covers from the band members’ earlier careers, including ‘Russian Roulette’, ‘Bad Man’ and ‘Borstal Breakout’. But although these might be more recognisable than the newer material, they fit in well with the set and songs like ‘Down By The Border’ or ‘Gangster Radio’ stand up as highlights just as well. 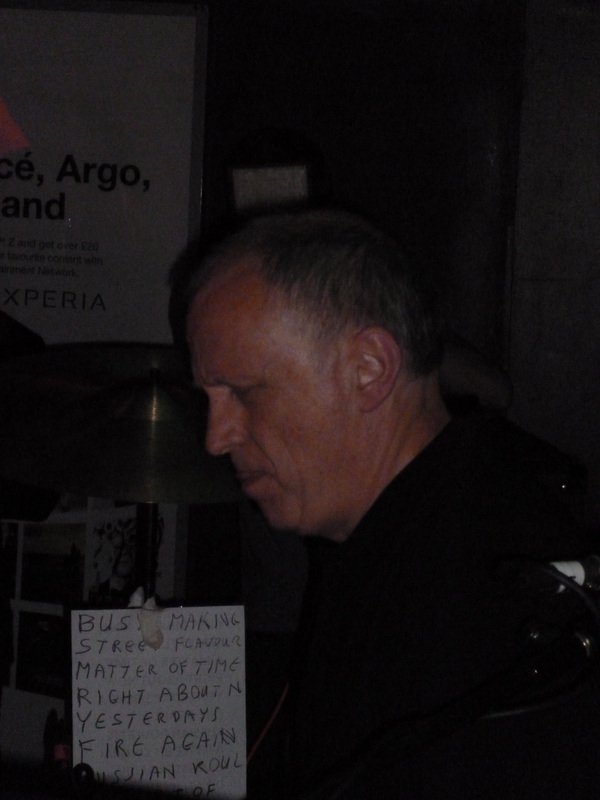 The encore gives Terry a couple of minutes to thrash out a quick drum solo (and, yeah, everyone loved it !) before they finish the gig with ‘Runaway Son’ and a final cover of ‘Garageland’. I’m looking forward to hearing new material, because the band are clearly getting better every time I see them. If all goes according to plan, the next album is going to be even better.